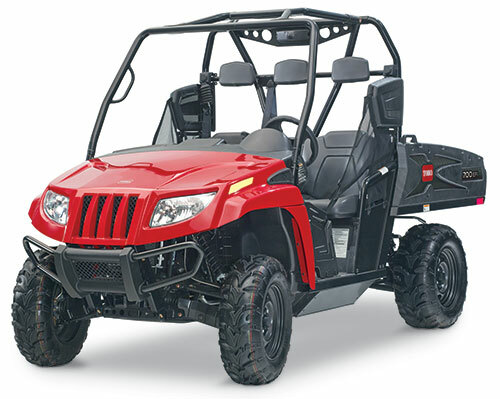 The Toro Co. released its new line of side-by-side utility vehicles, which include the 500 EFI and 700 EFI. Four-stroke engines with electronic fuel injection (EFI) technology power these four-wheel drive vehicles, and they come equipped with Duramatic automatic transmissions and dynamic engine braking. In addition, they feature digital displays that provide access to operating information such as fuel level, temperature, oil pressure and speedometer/tachometer. The vehicles have a total payload capacity of 1,500 lbs. and come with standard front brush guards and adjustable CAM-style shocks. They will be available in the spring and support more than 40 different accessories.